As is so often the case when big discoveries are made, the spectacular findings were the result of basic research, as well as the discovery and decoding of a previously unknown mechanism. That is because the method now known as the CRISPR-Cas9 gene editing method was originally used only by bacteria to render viruses harmless. 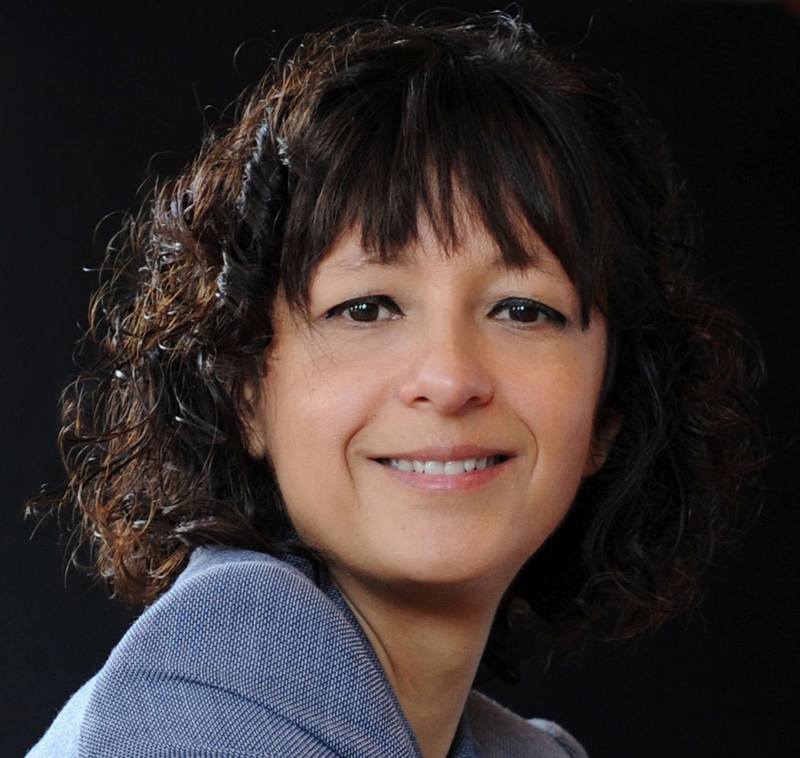 The French researcher Emmanuelle Charpentier, who attained her doctorate at the Institute Pasteur, had been studying the mechanism with which bacteria defend themselves against viruses for a long time. 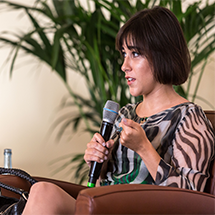 She had already made some fundamental discoveries revolving around CRISPR (clustered regularly interspaced short palindromic repeats), but was still waiting for that decisive breakthrough. Then, at a conference in early 2011, she met the US scientist Jennifer Doudna, and the two researchers decided to enter into collaboration. Back in 2005, Doudna had noticed unusual repeating sequences in microbes, and had since been trying to understand the underlying mechanism. 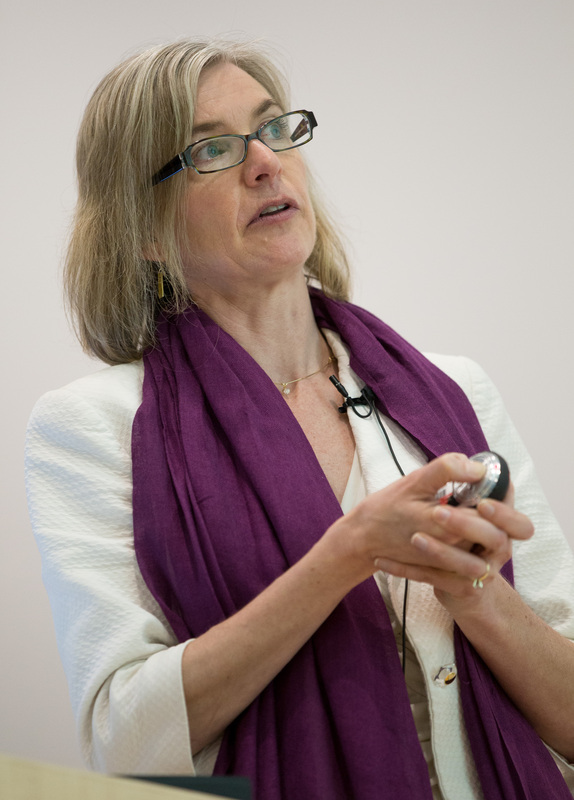 Looking back, Doudna says: “I remember thinking that this is probably the most obscure thing I ever worked on.” At that time, Doudna was no longer a stranger to the scientific community: She had completed her doctoral thesis on RNA research under Jack Szostak, who would later receive a Nobel Prize, and as a postdoc she visualised her results with the help of X-ray crystallography. Both of these endeavours were so successful that the National Science Foundation presented her with the Alan T. Waterman Award. 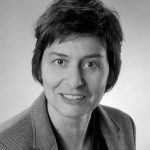 Meanwhile, Charpentier – who had worked in the USA and in Austria – was now conducting well-equipped basic research in the field of microbiology at Umeå University in Sweden. So what happens when a bacterium wants to fend off a virus? At a recent TED Talk, Doudna compared invading viruses with a ticking time bomb: The bacteria only have a few minutes to defuse the bomb before it explodes. In order to do so, the cells of many bacteria types contain an immune system – said CRISPR – that allows them to identify and destroy viral DNA. An essential component of the CRISPR defence mechanism is the protein Cas9. Not only does it cut up the DNA, it also integrates parts of it as a copy, as it were, meaning it keeps a record of the infection for what might be called the cell’s own immunization card. Doudna refers to this copy, i.e. to the RNA, as the ‘chemical cousin’ of DNA. 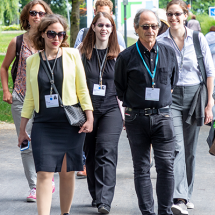 When Charpentier and Doudna got down to work with the postdocs Martin Jinek and Krzysztof Chylinski, they were able to find out how two fragments of RNA combined with the protein Cas9 and subsequently cut up the DNA strand at a specific location. This was the moment when the whole team realised that the cell’s own defence mechanism is not only suitable for killing viruses, but also for editing genes. Sequences known as ‘guide RNA’ can be sent off to attach to a particular site in the genome, and the Cas9 protein then cuts up the DNA. Parts can then either be removed or added – similar to what a movie cutter does when editing a film. Following this discovery, the team headed by Doudna and Charpentier was able to publish a paper describing this technology in Science as early as in June 2012. This paper became the initial spark that set everything in motion. Before the pioneers knew it, they were in a race against time. After all, the new method had not yet been tested in human, plant or animal cells. As was to be expected, everything suddenly revolved around the patent rights. Doudna had in fact published a report on the application of this method in human cells back in January 2013, but two other researchers beat her to it and simultaneously published their own reports four weeks earlier: George Church from Harvard and Feng Zhang from the Broad Institute. Zhang was ultimately granted the patent rights, but the University of California, where Doudna works, is contesting the ruling. Moreover, the researchers have meanwhile all set up their own companies or assisted in founding companies that are now in competition with each other. Doudna and Charpentier remained friends, though they no longer work together. The scientific breakthrough achieved by these two pioneers has earned them numerous accolades – both researchers received a number of prestigious awards, including this year’s highly remunerated Breakthrough Prize. 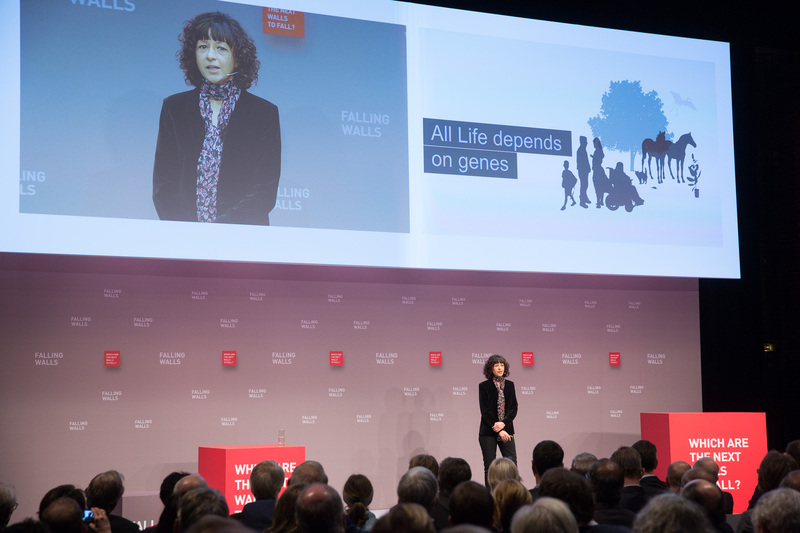 Emmanuelle Charpentier has been working in Germany since 2013, first as a Humboldt Professor and now as Director at the Max Planck Institute for Infection Biology in Berlin. Due to the large number of citations, Thomson Reuters considered Doudna and Charpentier likely candidates for this year’s Nobel Prize in Chemistry. And the scientific community is indeed hailing their discovery as being the greatest breakthrough in the field of biology since the polymerase chain reaction (which made it possible to replicate DNA in vitro). 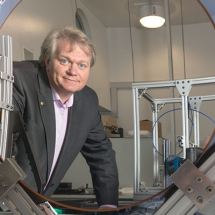 The Nobel Committee, however, will probably wait a while longer to see how the situation develops. What makes this discovery so novel is not the ability to manipulate genomes, but the fact that it is an elegant method that is affordable and basically accessible to any researcher. The benefit for medical applications is obvious: a possible cure for hereditary diseases. Furthermore, a mechanism known as the ‘gene drive’ could allow scientists to circumvent the slow path of classic genetic inheritance and wipe out entire populations of disease-transmitting mosquitoes. Yet Doudna never tires of issuing the warning that this technology could be used not just for therapeutic purposes, but also to optimise humans in even the earliest stages of life, i.e. in the sperm cell, the egg cell or the human embryo. While scientists have not yet gathered sufficient knowledge in this respect, the scenario has become theoretically possible. 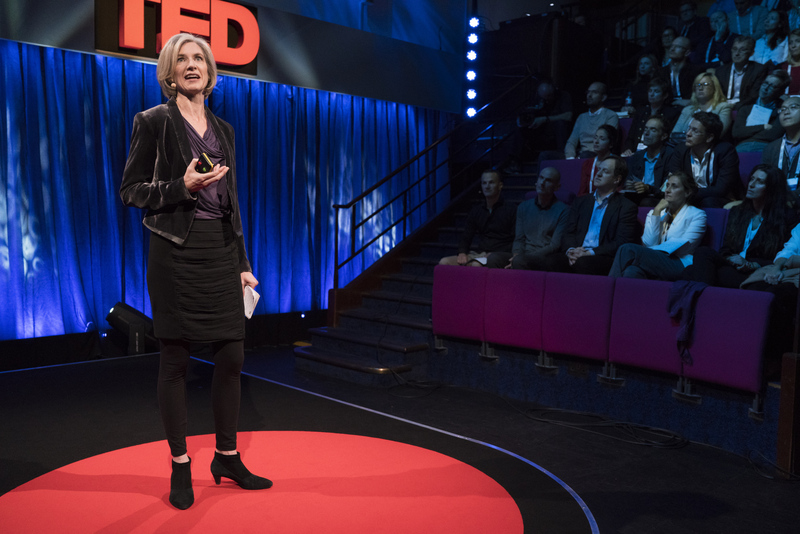 “So, genome-engineered humans are not with us yet, but this is no longer science fiction,” Jennifer Doudna concludes.